The EF-S 17-85 IS USM takes 67mm filters. Recommended filter brands are B+W and Hoya. 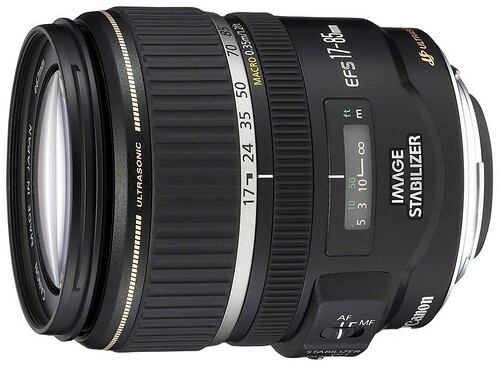 Official Canon EF-S 17-85mm f4-5.6 IS USM page at Canon USA.